A couple of days ago on my walk, I was coming up to an open field. I noticed that the grass and weeds had been burned. Just the previous day, I had passed the same spot and marveled at the lushes green sprouting up everywhere. 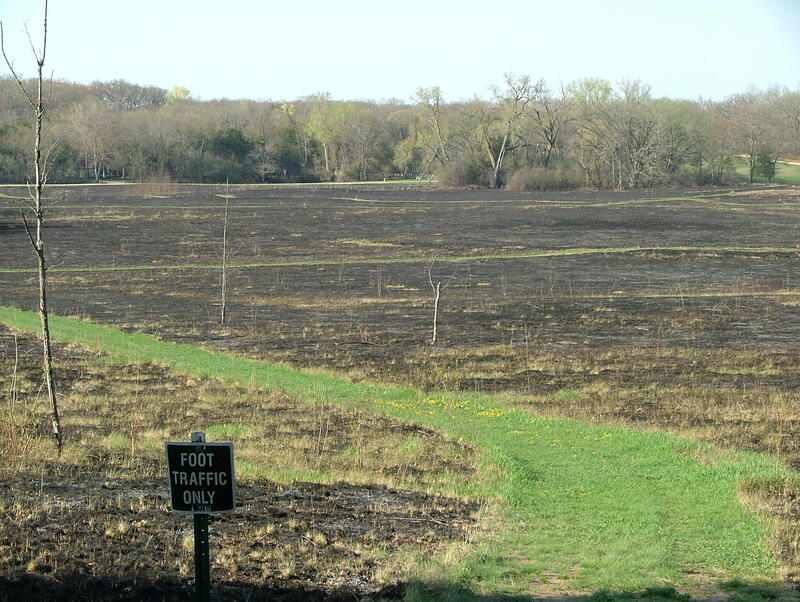 When I looked closer, I noticed the path that was leading through the field had been untouched by the fire. I was pondering on God’s beautiful provisions for us. He leads us safely on our paths, though everything around us seems to go up in flames. God promises to be with us through these fiery trials. Help me in You to hide. 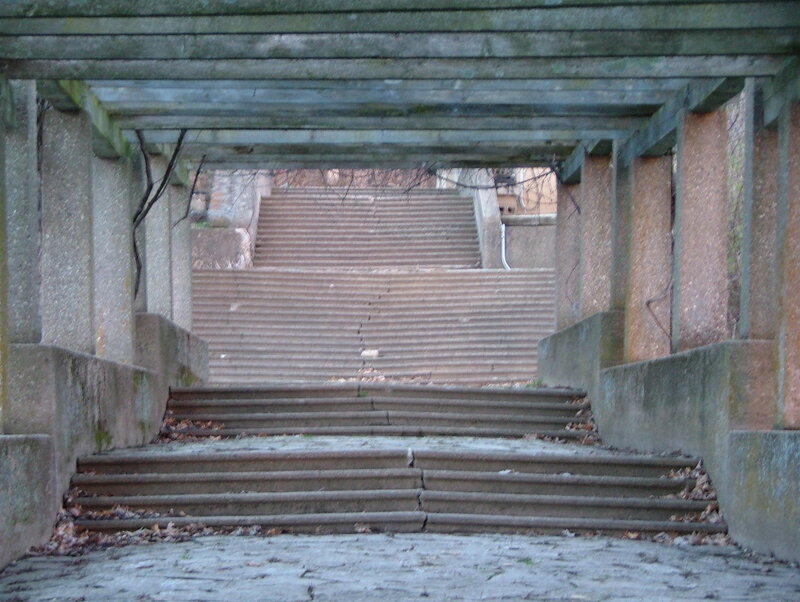 The path You have for me. With You the ground is safe and soft. Here’s where I need to be. This entry was posted in Christian Poetry, Devotional, poetry, Prayer and tagged fire, paths, testing, trial. Bookmark the permalink. … and there YOU are, encouraging in Him and loving on His people 🙂 Blessings and love to you on you path today, sister! Heidi, I love the picture at the top with the little sign, Foot Traffic Only. That was so God orchestrated. He came to earth and His feet walked with us on these dusty, rugged trails. He walks along side us, and does not expect us to go it alone. Where our feet must walk, so do His. Just love the symbolism of the sign as a reminder of just how very present God is in our lives. You are welcome. Thanks for being such a blessing! Thanks so much, friend, for stopping by and taking time to read! I love you blog and insights as well 🙂 Blessings to you! Thanks so much for your words of encouragement! … and for the re-blog 🙂 Blessings to you on your path today! Beautiful photographic illustration of those wonderful verses! Thanks so much dear blogging friend … You are a blessing through your posts to those who read! Your post has reminded me of Psalm 91, which I memorized with a group of guys about a year ago–especially verses 7-8, “A thousand may fall at your side, ten thousand at your right hand, but it will not come near you. You will only observe with your eyes and see the punishment of the wicked. What a beautiful verse to memorize. Thanks so much, Stephen, for your faithful teaching on prayer and the Scriptures. It’s a blessing to read what God has taught you! Stephen, my mom memorized Psalm 91 years ago and prays it over her loved ones every morning. I need to do the same. Thinks I’ll get started memorizing it today. Thanks for the encouragement! Now you have me thinking. I need to re-learn that chapter. I’t a good chapter to pray over when you’re facing something hard. This was just so so perfect for me, Heidi! Thank you for your faithfulness to listen to God and write and share whatever He gives you to! God bless you! Heidi, what a calming comfort your poem is for me today. I love how perfectly you’ve matched the pictures, poem, and Scripture. God has spoken here – through you!